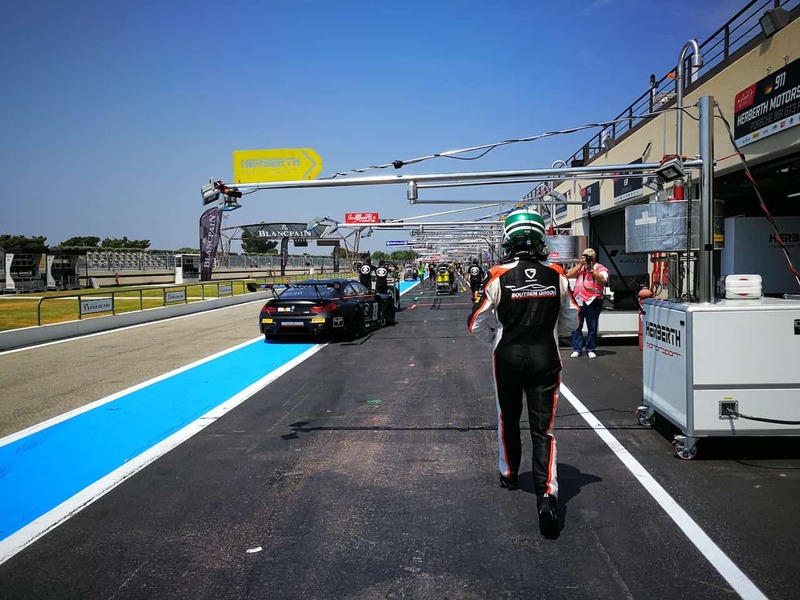 Following my story with the former Le Mans champion Karim Ojjeh, he phoned me up and asked if I wanna join his GT3 race. My decision didn’t take long of course, I couldn’t wait joining the team to attend their race. What does ‘GT3’ actually stand for? 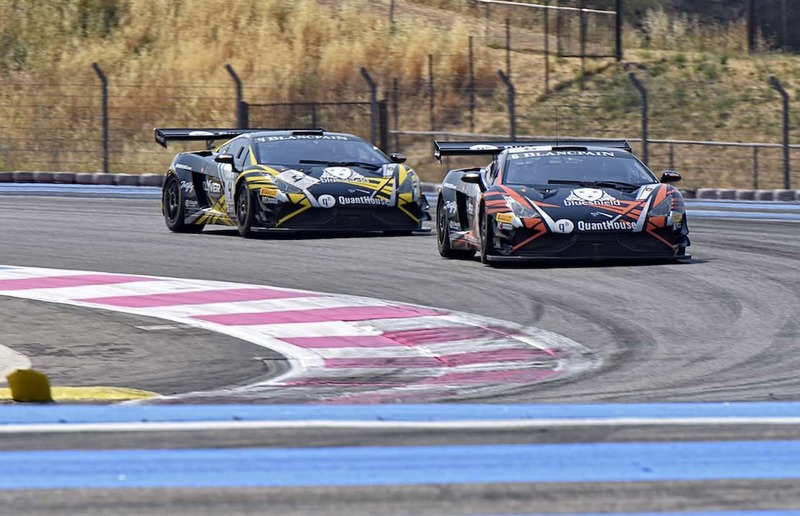 You might face a little of a jungle if it comes to GT3 racing. There is a simple reason: there are quite some different categories. 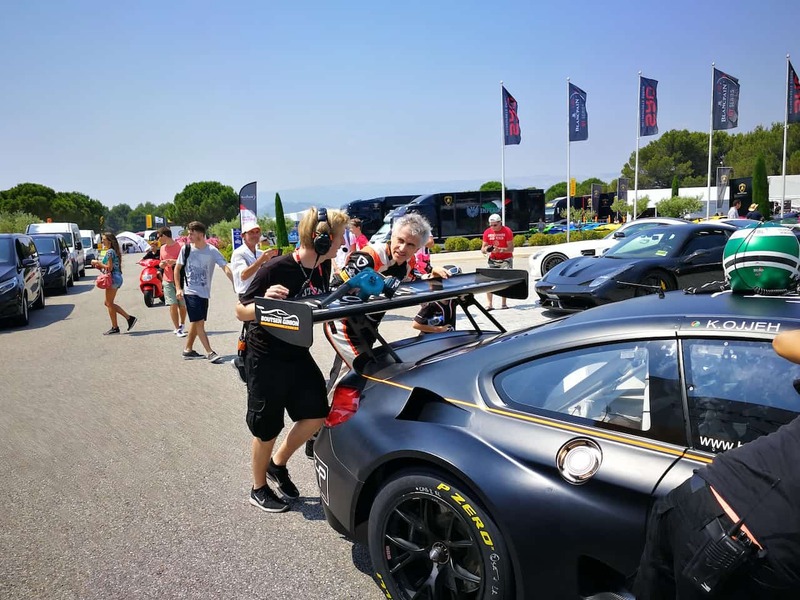 GT3, known as Cup Grand Touring Cars and commonly referred to as simply GT3, is a set of regulations maintained by FIA for grand tourer racing cars. It’s all about auto racing series throughout the world. 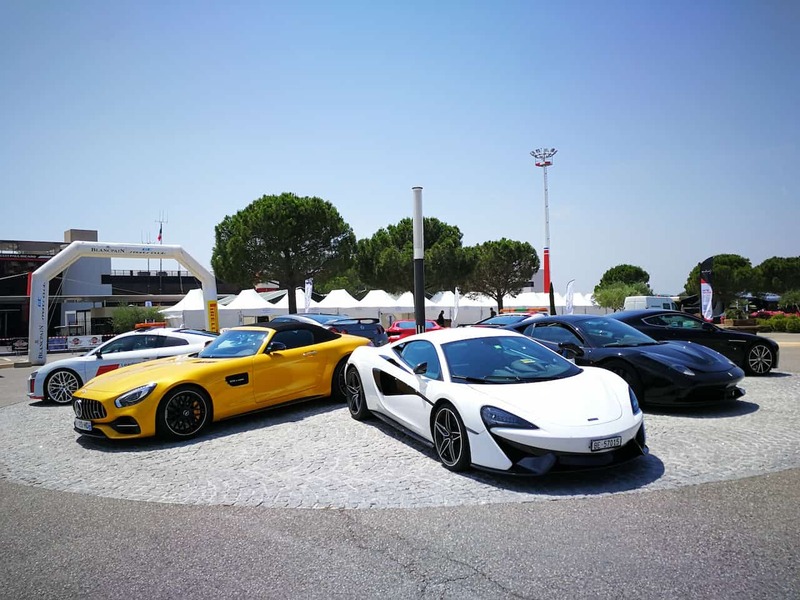 The GT3 category was initially created by the SRO Group as a third rung in the ladder of grand touring motorsport, below the Group GT1 and Group GT2 categories. 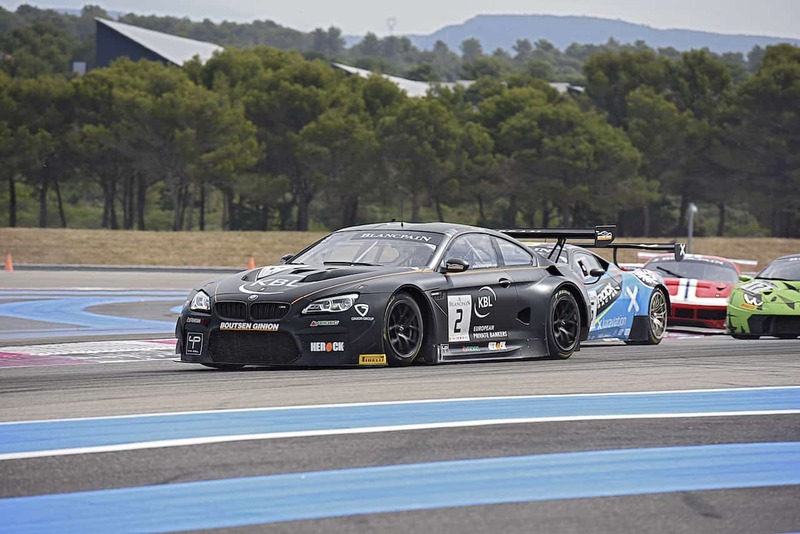 The Blancpain GT Series is mainly reserved for GT3 cars, applying the principles of ‘Balance of Performance’ or as they call it ‘BOP’ and a driver categorisation system. 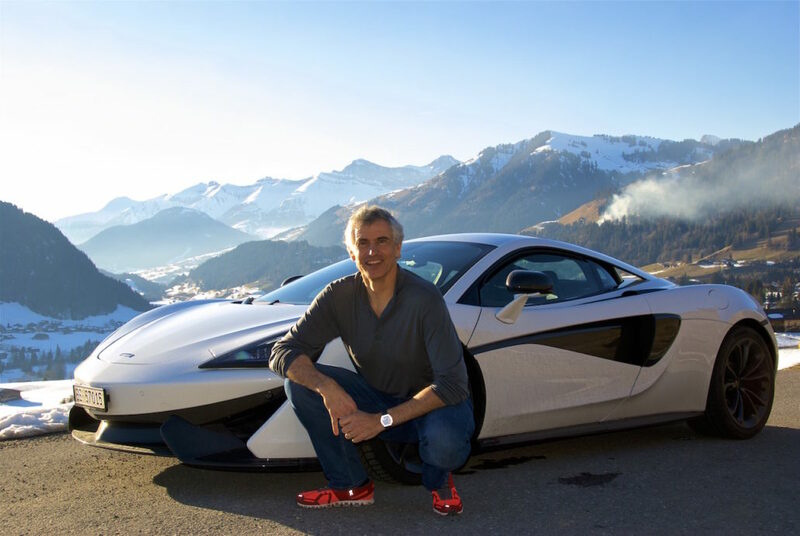 Back to my story, we headed off to Southern France – direction Marseille with his McLaren 570s. 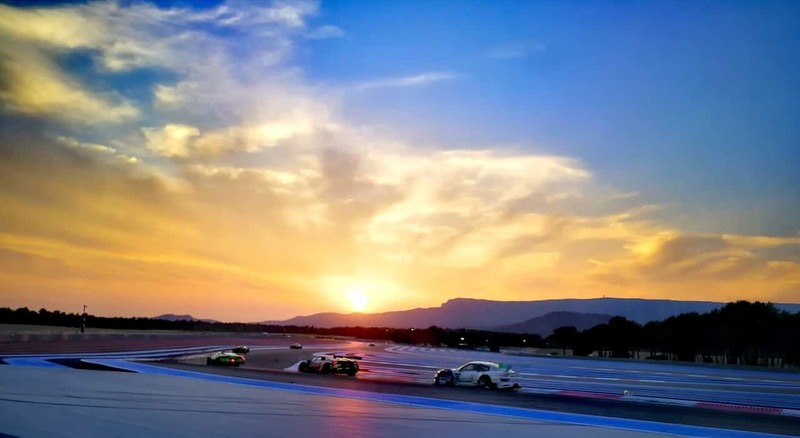 Few hours later, we arrived at the Circuit Paul Ricard hearing the cars doing the first test laps from far away – an unforgettable memory. I got to understand what might expect me here, mesmerizing! Being part of a race and staying on a track for 3 days is definitely a very special and unique experience. There is a certain energy and fascination that connects everything. You have to imagine, most of the teams are pending quite a bit of their lifetime on a track. 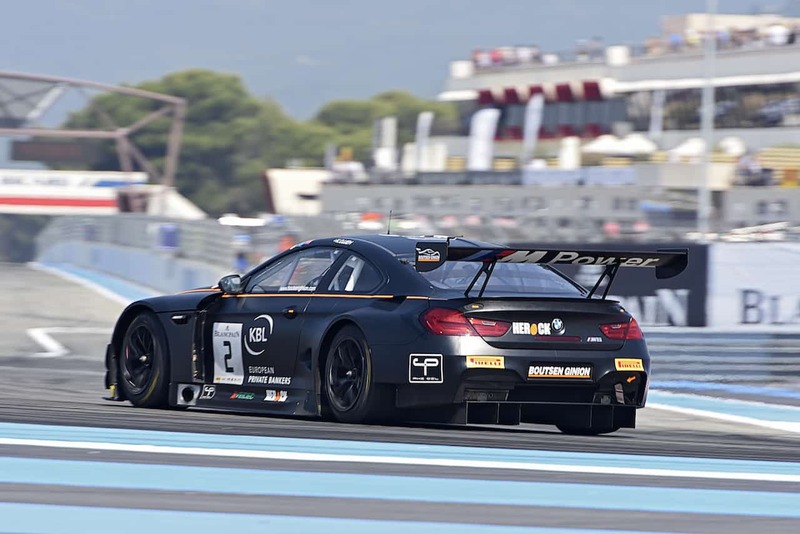 The Blancpain GT3 Sports Club offers Bronze drivers a chance to race modern GT cars. Most of the men participating here are former racing drivers. 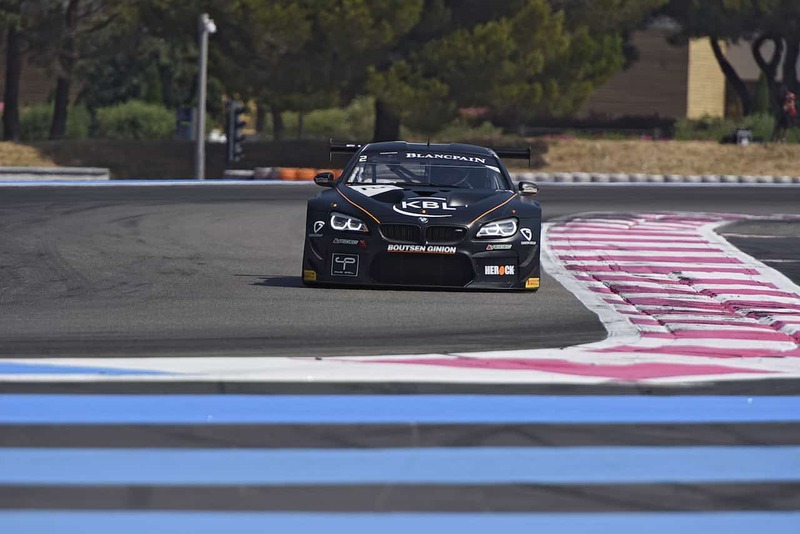 Equally, practice and qualifying sessions followed by non-pitstop 25-minute Qualifying and 40-minute Main Races ensure maximum track time. What amazed me the most: how everyone and everything works together here. The GT3 Sports Club is a perfectly working watch movement whilst every part does it job which a staggering precision and dedication. I stopped counting how many times Karim was in a conversation with the technicians, what to adjust or improve. Karim is somehow never done. Even if he won, he is wants to do it better. All of us can learn something from racing here, it’s the unbelievable strong will and the never-ending path to a better performance. Sounds like a good life lesson? Yes, to me it was. 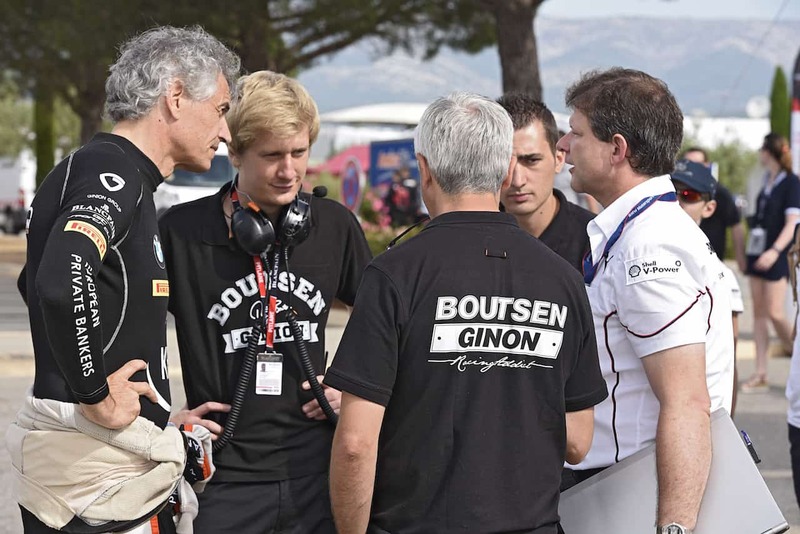 Thanks a lot to the Karim & the Boutsen Ginion team for the amazing event. Hope to see you guys soon! Gstaad on a Saturday morning. The small village showed its most beautiful glance, the sun was out on a rather warm winter day. 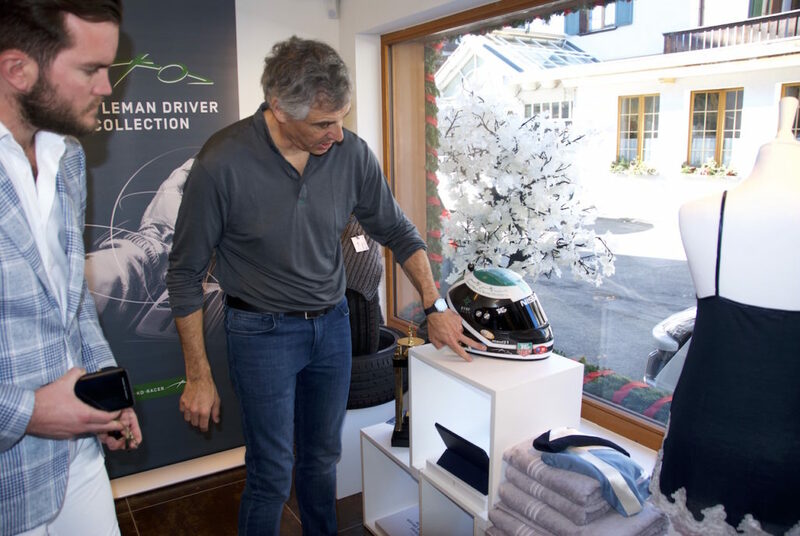 I was very excited to meet Karim Ojjeh – a former Le Mans Champion & the founder of KO-Racer – a Gentleman Driver Collection. Honestly, I meet a lot of people in my job, but for a very long time I haven’t met a gentleman like Karim. His whole charism is already super fascinating. A tall and good-looking man welcomed us with a strong handshake, a clear voice and this very powerful aura. I realised, I’m meeting a champion. Karim, tell us something about your life and your career? I actually started racing very late, at the age of 36, because I decided to first concentrate on my family and education. So, I went to college and law school. In 1992, I took my wife to Laguna Seca in the US and that’s how my fascination for racing started. They were teaching us how to break and go around the corners. Honestly, I was totally exhausted physically and mentally after the first day. It requires so much concentration to race. That’s when I started to understand what racing actually meant. My fascination is all about the kick, but more than anything it’s the amount of concentration it requires – that is inspiring. Losers have excuses, winners have a plan. But the year it all starter was 2002, right? Indeed, I started Formula Palmer Audi at that time. In 2004, I came 3rd in the championship. My mentor than suggested I move to prototypes. What I’ve learned from one of my mentors is that nothing works without your team. It is like a watch movement, every single step and procedure has to work in order to get the whole thing moving. So in 2005, I started prototype racing in Le Mans until 2011. First time we went to Le Mans we finished second. 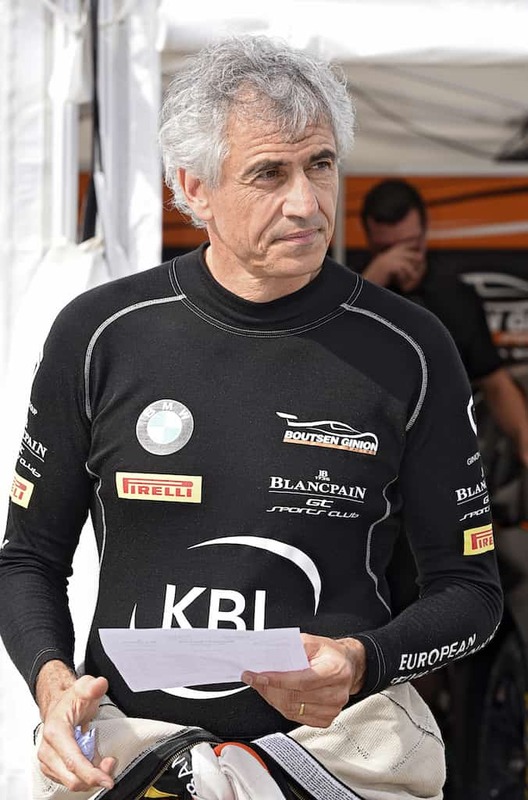 In 2008, I decided that I wanted to win Le Mans and gave myself until 2013 – so I did it, but in 2011! After that fantastic year, I did the same as Nico Rosberg, stopping on the highest point of my career. There was nothing for me to prove any more – the monkey was of my back! On the other hand, I said to myself: what shall I do now, having acquired all this experience? So I negotiated with ASM and began racing GT3 with the McLaren MP4-12C GT3. 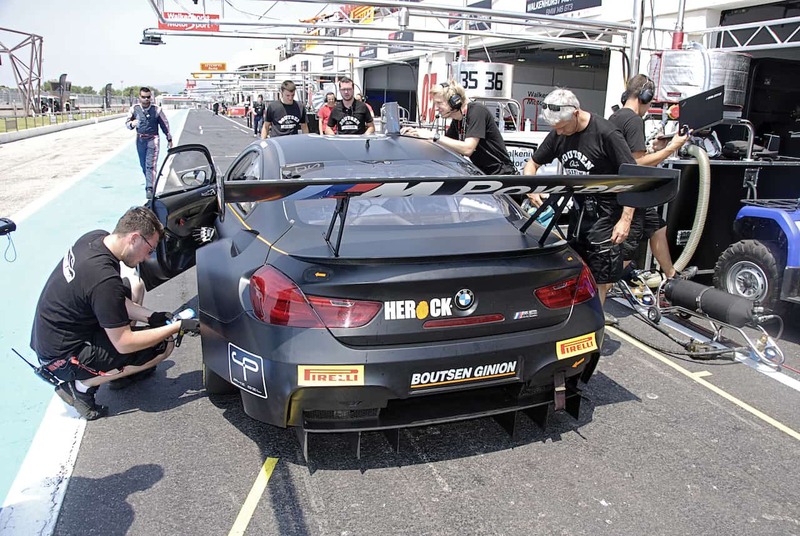 I still race GT3. KO-RACER is a new sportswear brand dedicated to gentlemen drivers. 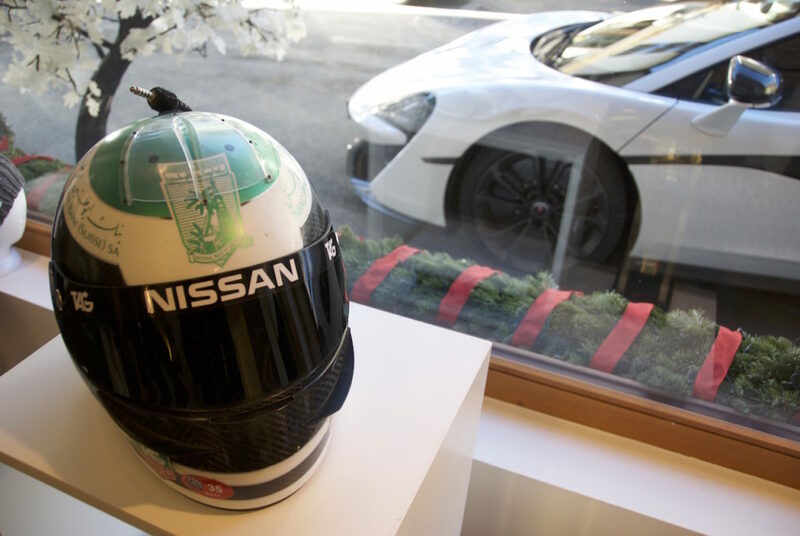 Designed to reflect the image of racing cars, KO-RACER clothing targets urban, sophisticated, thrill-seeking men. 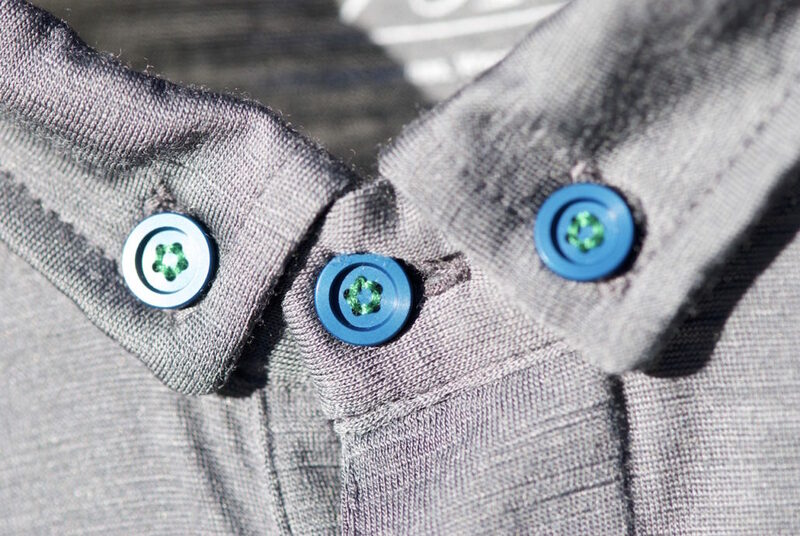 Certified Merino wool, the brand’s T- to Race shirt collections combines top quality with elegant design for a sporty clientele with high standards. What’s your idea behind your new brand? 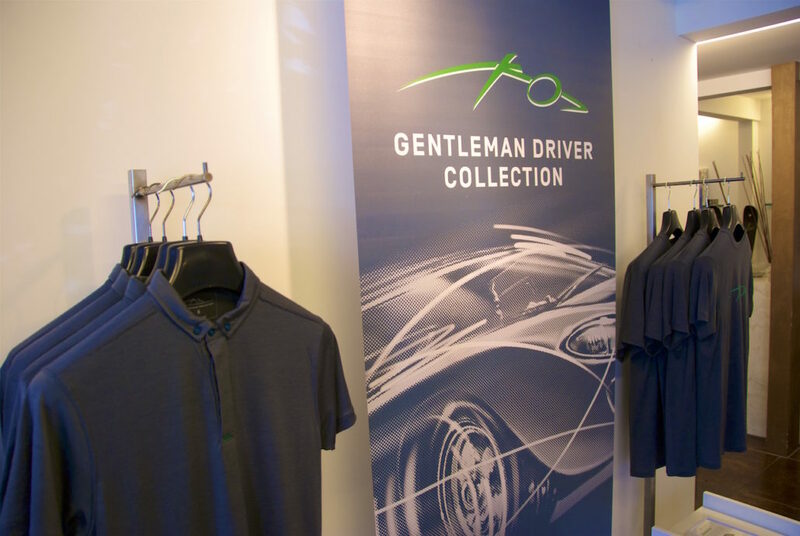 The gentleman driver collection is associating you with the car. 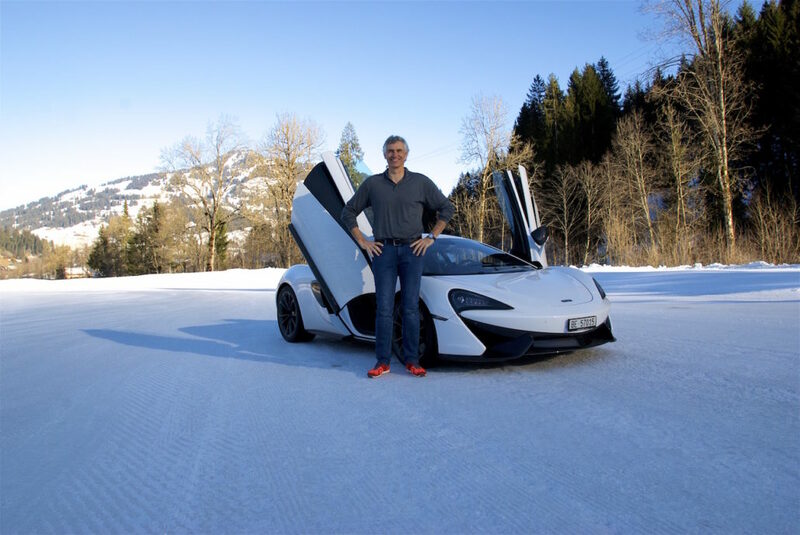 It doesn’t matter what car you drive, it can be any sort of sports car. I want to get your head into the car. So that you understand that it’s not the car, but you driving the car. It’s all about the emotions. 70% of driving is the mental aspect. There is a unique number on the label, why is that? Sustainability and traceability is important to us. We want you to know where your product is from, in order to make sure you understand that we deliver quality. You can track each single shirt with its own code here. The quality feels great, what material is it? Merino! It’s a natural fiber challenging the best. The elements that makes it the top challenger: fine, versatile, natural, breathable, insulating, useable across all seasons (keeping you warm in cold temperatures and cool in warm/hot temperatures), soft, comfortable, light … you name it. The result, simply put: the best natural, precious, versatile, luxury fiber for all seasons. It feels like a second skin. I asked my helmet designer – who has painted my helmet since the beginning – to create a logo. When my wife, whose usually a bit picky about design and fashion, saw the logo on a shirt, she loved the mixture of my initials and racing cars. 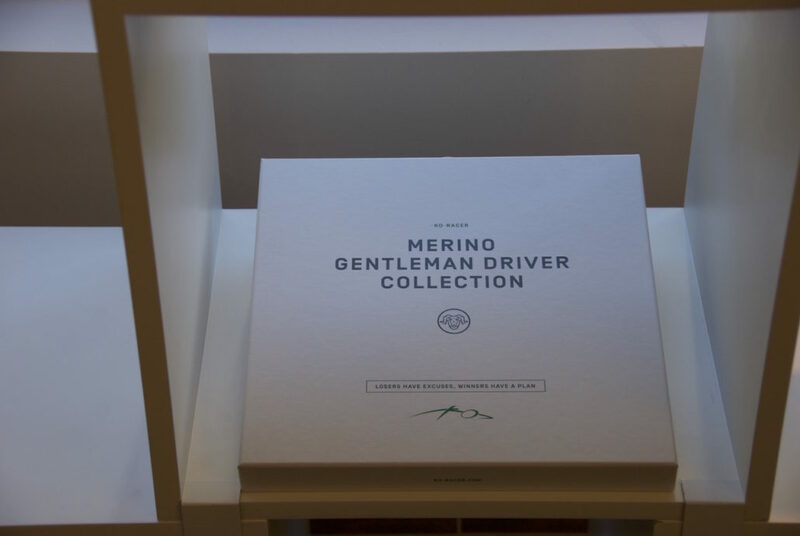 Why did you call it Gentleman Driver Collection? 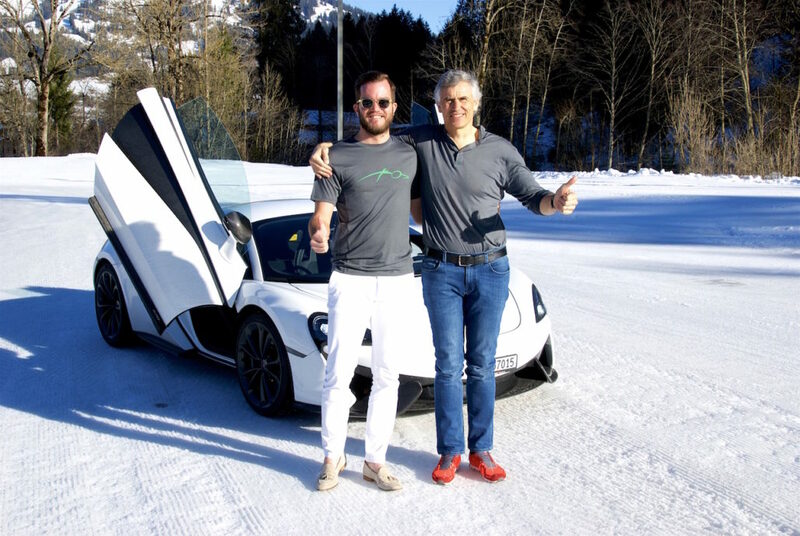 We wanted to create something you can wear when driving a sports car. However, we don’t want people to drive too fast when wearing the shirt associating it with driving a race. Last but not least, describe a gentleman. Anybody that feels himself like a gentleman, can be one. Again, it’s in the mind. It’s as simple as that.